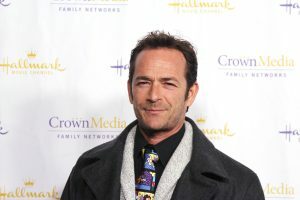 Luke Perry, star of the hit shows Beverly Hills, 90210 and Riverdale passed away on March 4, 2019, after complications from a stroke. Perry became a teen idol in the early ’90s when he was cast as teen heartthrob Dylan McKay. Click here to learn more. 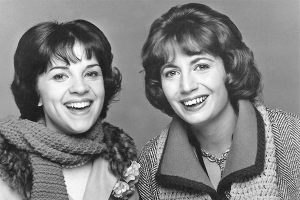 American actress, director, and producer Penny Marshall has passed away at the age of 75 after complications from diabetes according to multiple reports. Click here to read her full obituary. 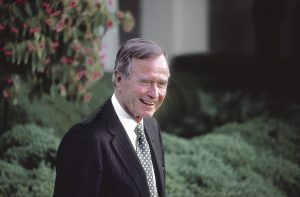 Former President of the United States, George H. W. Bush has passed away at the age of 94. His death comes just seven months after the passing of his wife and Former First Lady, Barbara Bush. Bush served as the nation’s 41st president and the first in nearly 200 years to have his son also become president. 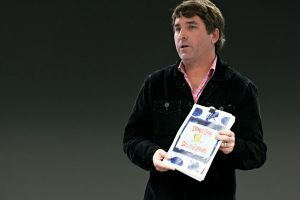 Stephen Hillenburg, the creator of the beloved children’s television show “SpongeBob SquarePants” has died at the age of 61 according to multiple reports. Reports indicated that Hillenburg passed away as a result of complications from amyotrophic lateral sclerosis (ALS). Click here to read his obituary. 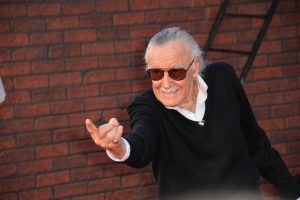 Stan Lee, the co-creator of Marvel Comics and an icon to superhero fans everywhere has sadly passed away at the age of 95 according to multiple sources. According to multiple reports, Lee experienced a medical emergency earlier in the day and was rushed to Cedars-Sanai Medical Center earlier in the day. Over the course of his life, Lee co-created several notable characters such as Iron Man, Spider-Man, the Incredible Hulk, and the X-Men to name a few. 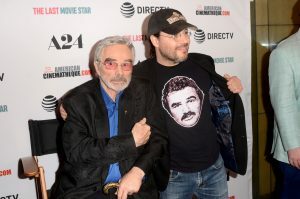 American actor Burt Reynolds has passed away at the age of 82 according to multiple reports. The news was first confirmed by Reynolds’ agent stating the cause of death was cardiac arrest. Reynolds passed away in a Florida hospital after suffering from heart issues for many years. 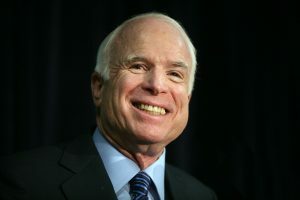 American politician and military hero, John McCain has passed away at the age of 81. McCain is remembered as a devoted politician and veteran who served his country for several decades. During his lengthy career, McCain received many honors and earned the respect of colleagues in both parties. Click here to read his obituary. Aretha Franklin, the “Queen of Soul” has passed away at the age of 76. Franklin is remembered as a cultural icon who transformed music. 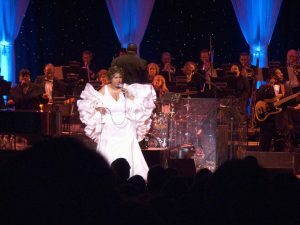 During her lengthy career, Franklin released several hit songs including “Think,” ”I Say a Little Prayer“ and her signature song, ”Respect”. Click here to read her obituary. 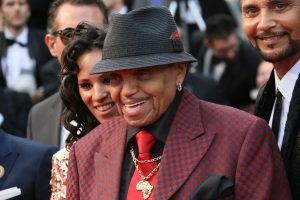 Longtime manager and patriarch to the Jackson family, Joe Jackson has passed away. Click here to read his obituary and learn more about his life. 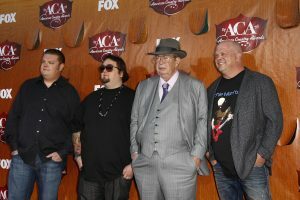 Richard Harrison star of the hit TV series Pawn Stars has passed away at the age of 77. Click here to read his obituary and celebrate his life.